It’s Saturday night, you have your dress, shoes, accessories, and makeup all worked out! But what do you do with your hair to take it to the next level? Does this question strike you often? Do you want to style your hair to make a statement? You’ll be glad to know that the solution to all this is quick and easy. Party hairstyles are quite simple and a quick fix is all it takes to turn your boring hair into the talk of the town. The best part? There are hairstyles that are suitable for all hair types and lengths and you don’t necessarily need to make a salon appointment to get a trendy hairstyle! 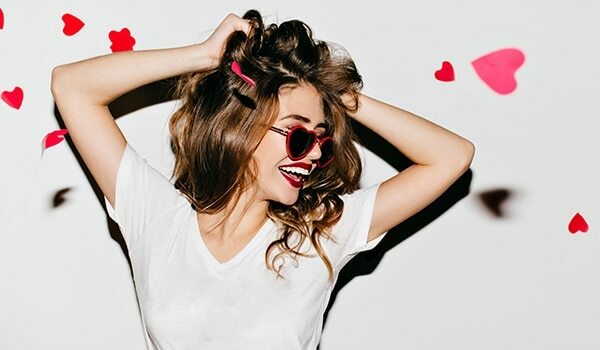 Keep reading and take note of these trendy party-ready hairstyles to walk into your next weekend scene with supreme glam! Party hairstyles come in all shapes and styles and sometimes the easiest look stands out making quite the statement. Updos are the best hairstyle for parties when you pair it with a nice evening gown. It makes you look sophisticated and chic while accentuating your neckline so you can flaunt a statement neckpiece or earrings. We swear on Ariana Grande, sky-high ponytails aren’t going anywhere and they’re here to stay! Do a sleek high ponytail and secure it using a band that matches your outfit. High ponytails also add an inch or two, making you look taller. Now, who doesn’t want that? High messy buns are super easy to do; they can actually be the last moment fix and still make you look gorgeous. They go with any outfit and make you look like you didn’t try too hard to look your best. It’s like your very own secret of being lazy, keeping it messy and still slaying the party hairstyle game. Now, this hairstyle is surely going to turn a lot of heads! 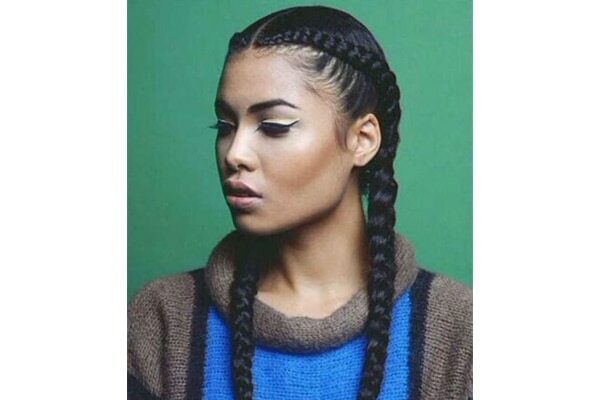 Box braids are super trending and it can be your bold party hairstyle that makes you look cooler than ever. Just make sure to put on that perfect urban outfit like a statement tee with boyfriend jeans and damn, you ain’t gonna need anything else to look like a bombshell! 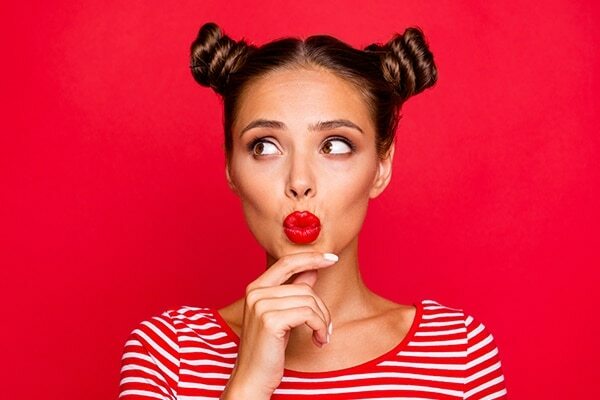 Space buns can be an interesting hairstyle if you’re going out clubbing with your girl gang. Wear a cute crop top, layer it up, or wear a dress to pair with your space buns and look cute of! 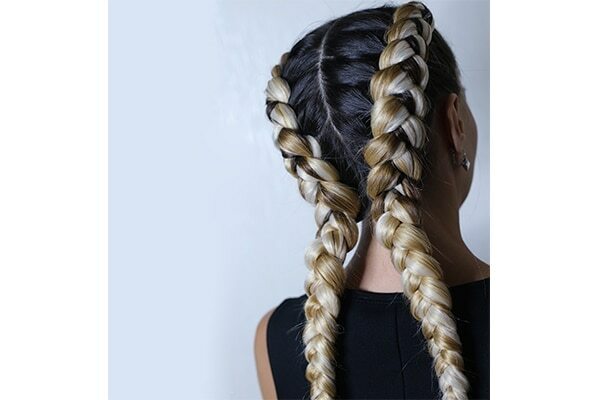 French braids are quite versatile; they make you look like you mean business! Make a sideways French braid and it’s an easy yet sophisticated hairstyle. You don’t need to fix your hair all the time. Just get your groove on and chill, your hair’s gonna be perfect all night long. This hairstyle is a blessing for people with naturally straight hair. All you need is a rubber band and 30 seconds, seriously that’s it! 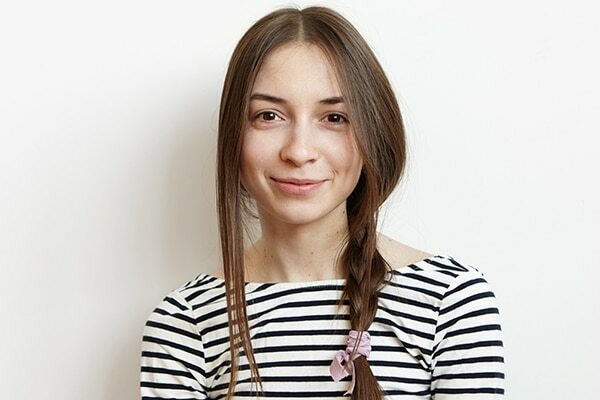 Sleek ponytails make a clean and tidy hairstyle that you can carry off with ease. 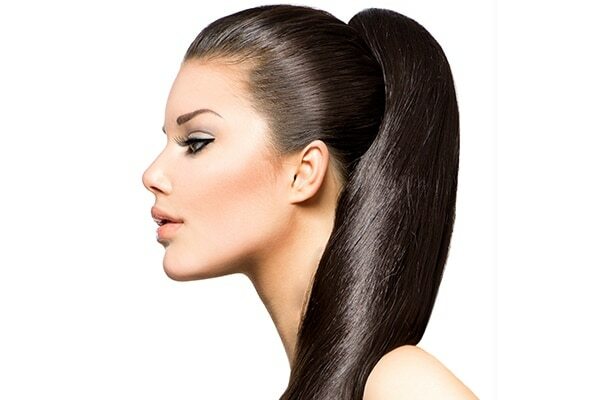 If your hair is dry just use a serum to add some shine to your sleek ponytail. 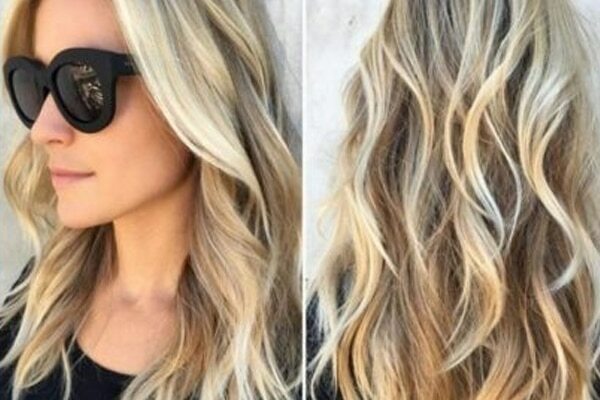 If you’re a fan of adding some interesting textures to your hairstyle then beachy waves are for you! 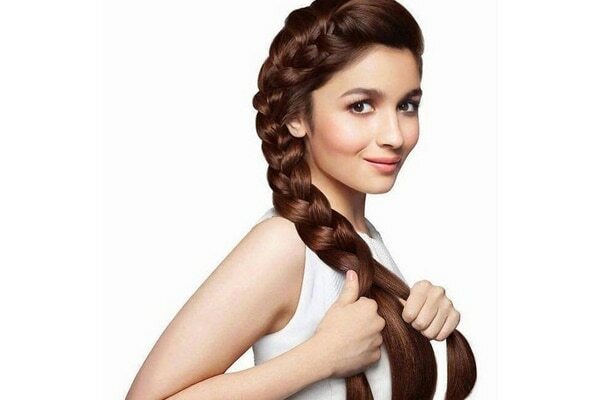 This trendy hairstyle is easy to do and instantly makes you look stylish with fabulous hair. It goes with all kinds of outfits and makeup and it’s just effortlessly hot. Curls will never go out of style, they add character to your personality and you’d love them as a party hairstyle. If you’re one with natural curls, you just have to blow dry, use a serum and scrunch your curls to make them look bouncy and full of volume. A low bun hairstyle that’s more suitable for an engagement or cocktail party. It goes perfectly with ethnic wear and looks much more elegant than leaving your hair open. You can even accessorise your low bun with blingy clips or floral pins to suit the occasion. For all the beauties out there with long hair, the best hairstyle for Y'all is definitely loose waves. Just add little waves to your hair and leave it open, and watch it just sway when you do that sassy hair flip. It’s easy, and it gives you a chance to show off your gorgeous hair. If you have short hair but want to sport a bun hairdo then this hairstyle is just the one for you. 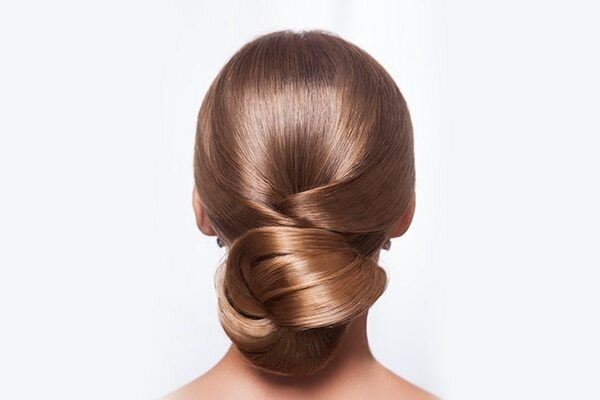 A side swept bun gives you a neat and attractive look. It’s a quick fix for a glamorous hairstyle even with a shorter hair length. If you don’t get an instant vision of Diana Penty from the movie Cocktail just by reading “loose messy braid” you’re doing Bollywood wrong. 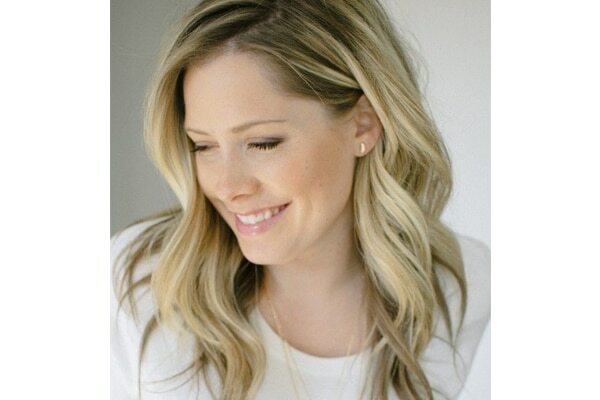 This effortless party hairstyle is both simple and chic. You can easily walk out from a library and into a club with this hairdo and it’d still look beautiful. If you are a hip hop fan or just love the casual urban look, two French braids are your ultimate party hairstyle. It makes you look like a total badass and it’s super easy to do. Imagine yourself with two French braids and stylish glasses, you got it, right? Dope!